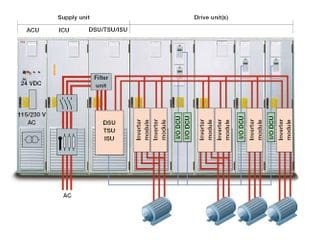 Systems used to unify the diferent motor control needs, within a single drives system. Simplification. 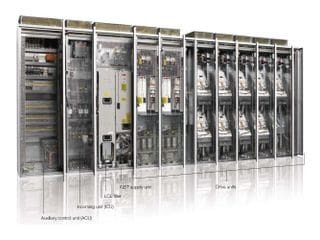 One same power supply unit feeds all the system motors, eliminating the individual power supply units of each one together with the switch gear (contactors, reactances, filters, etc). 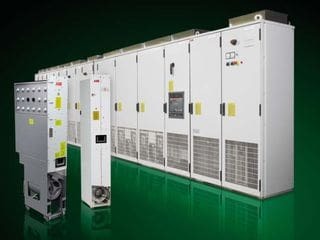 This reduces the costs and simplifies the electrical cabinet. Energy Saving. 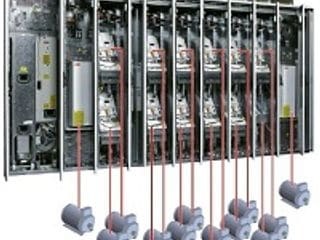 As the motors are united, the ones working with braking systems regenerate energy that is consumed by the rest of motors. This results in a considerable reduction of the electricity bill. Enhanced Control Possibilities. 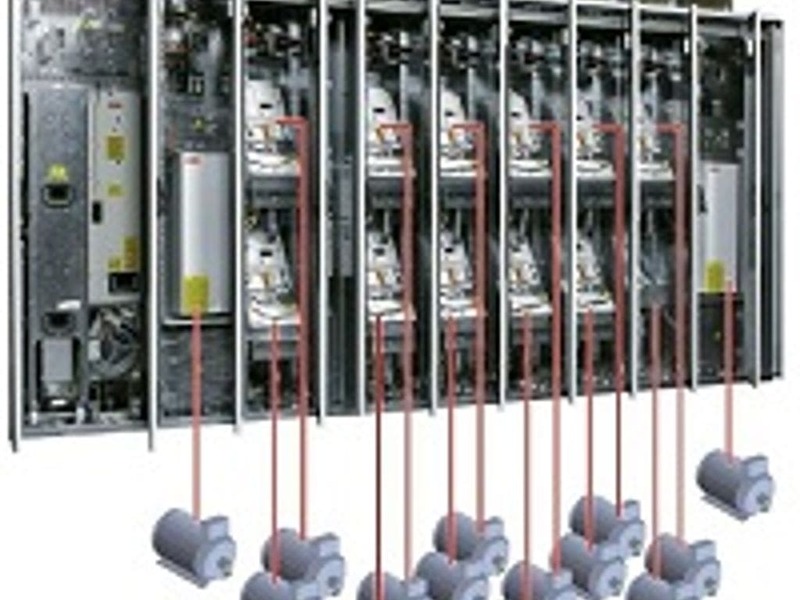 Miltidrive systems allow synchronization of speed between motors, creating electronic cams, load sharing, etc.